Celebrated French Actress Fanny Ardant reads Jean Rhys' La Grosse Fifi, a short story from The Left Bank and Other Stories, first published in 1927. This event announces the next edition of a yearly literary festival in Toulouse in South-West France called Le Marathon des Mots (Words Marathon) taking place from 13 to 15 June 2007 with a special focus on London. 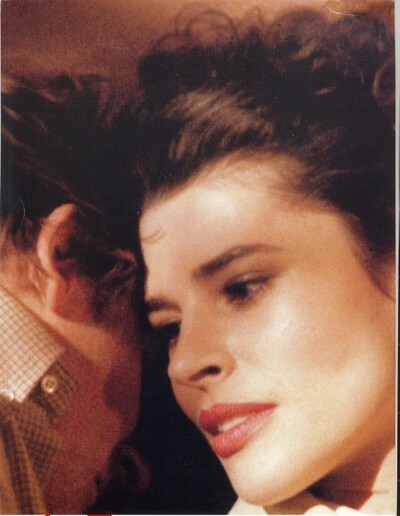 A screening of the film La Femme d'à Côté (1981, directed by François Truffaut) takes place at the Institut français (Ciné lumière) at 8.30pm. This is followed by a Q&A. To book: www.institut-francais.org.uk or 020 7073 1350. With support from the French Institute and the French Embassy in London.